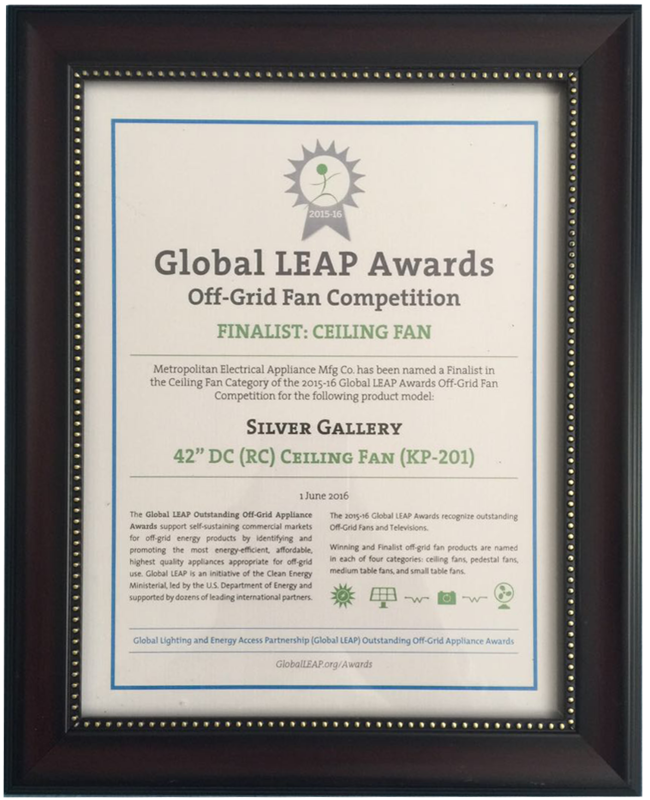 Keppe Motor, the award winning energy efficient motor technology, participated in the 2015-16 Global Leap Award, in San Francisco, California, and has been selected as Finalist in the Off Grid Fan Category. As Finalist, Keppe Motor is eligible to participate in a new Global LEAP incentives program, which drives best-in-class products into key off-grid markets. This will open new doors into business partnerships with early-mover off-grid solar companies around the world. Due to the fact that Keppe Motor technology promotes significant energy savings to household appliances, it has enormous potential to improve people’s lives over the world, while contributing to better, more affordable off-grid energy services.